So you want to be a freelancer. You need to launch yourself as a brand and build a strong online presence. But what do you do first? Well, you’re going to need a name – but what name do you pick? Naming your business is one of the most critical steps in building your brand. Your name will be your first introduction to many potential clients, and it has the potential to either draw them in or repel them. When it comes to finding the right name for your business, follow these tips. Before naming your business, it’s paramount that you understand exactly what it is that you do. What are you selling, and who are you selling it to? This is what’s known as a value proposition. It’s essentially the promise of the value that your brand will deliver. - How you do it. - What makes you different from competitors. - An understanding of customer needs and wants. - How your business addresses these needs and wants. Both of these examples deliver complete clarity about their offerings. They communicate specific results to their audience and are immediately understood. So, your first step in naming your business is to write a value proposition that it as effective as the examples given above. Which Words Describe Your Brand? Once you understand what it is that you’re selling, you can now look at the words associated with your services. Start by making a list of all the loose words that come to mind when you’re reading/writing your value proposition. Use a thesaurus and expand on these words. Can any of them be grouped into a theme? 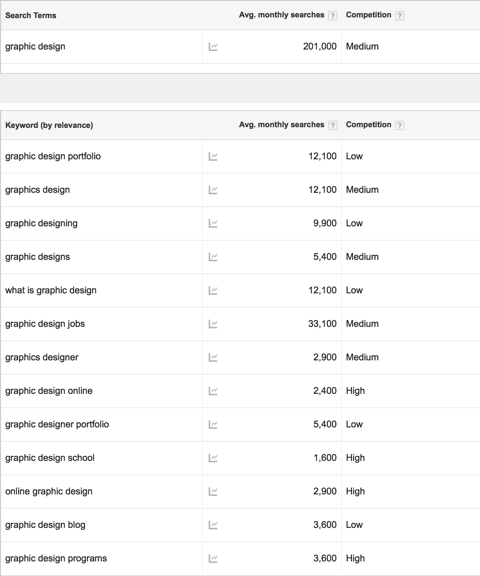 Use keyword tools such as Google Keyword Planner, Keyword Spy, or Wordtracker. Think about how your customers will search for your services. If you’re offering freelance graphic design services, customers wouldn’t search for “art and design digital services,” would they? Customers will usually search for the most simplified version of your keywords, so make sure you target these terms to help your listing climb the ranks on Google and other search engines. You can see how broad these terms are. The volume of traffic each of these search-terms get is phenomenal, leaving your business with an immense amount of competition. The best step to take is to research each service you offer using a keyword tool, and choose the keywords that will help you rise above the competition. Once you have a selection of words and you have grouped them into themes, you can start combining these into key phrases. This is less critical to the actual act of naming your brand, but it’s a fantastic way to understand how someone may describe your freelance business. Imagine you’re introducing your services to a prospective client. How would you describe what you do? How would you expect your audiences to describe your business? 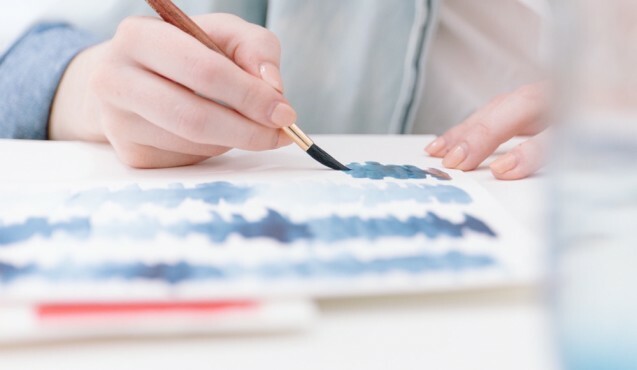 If you run a design service, people could associate you with anything from packaging, to interiors, to illustrations, to print, to websites, and so on. Once you understand how people will talk about your business, you can then pinpoint the exact words to use when naming your business. Unfortunately, with hundreds of new sites cropping up each day, it’s becoming harder to find an original domain. But that doesn’t mean you’ll end up having to choose a clunky domain like “www.bensmithfreelancegraphicslondon.com” or what have you. Keep it as simple and specific to your business as possible. 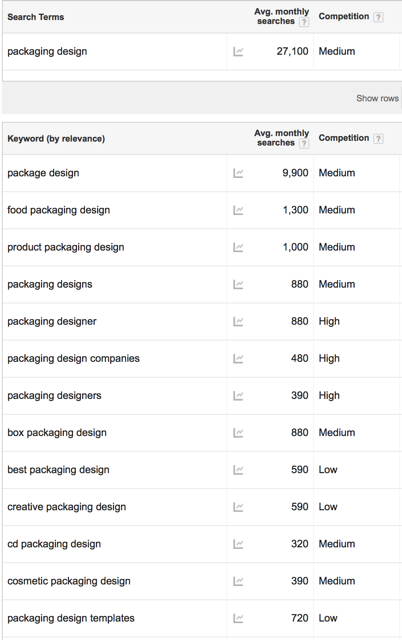 Use the most relevant keywords you’ve selected in your research. Try to avoid using numbers or hyphens. Be sure to only register your website as a “.com” and avoid things like “.net” or “.org”. If you go with a “.com”, you”ll come up better in search engines, giving your freelance brand the best chance of survival. And there you have it: the steps to selecting the right freelance business name. While we focused specifically on freelance businesses in this post, you can use a very similar process when naming any kind of business. Online presence matters for every organization these days, no matter its line of work! Georgina Dunn builds inbound and digital marketing strategies for companies that take an active approach to developing their cultural principles and favor building innovative ideas and growing collaboration by valuing knowledge first. As a self-starter, Georgina has developed her inbound marketing career over four years toward building and developing dynamic marketing departments from scratch for design, technology, and content startups and agencies.